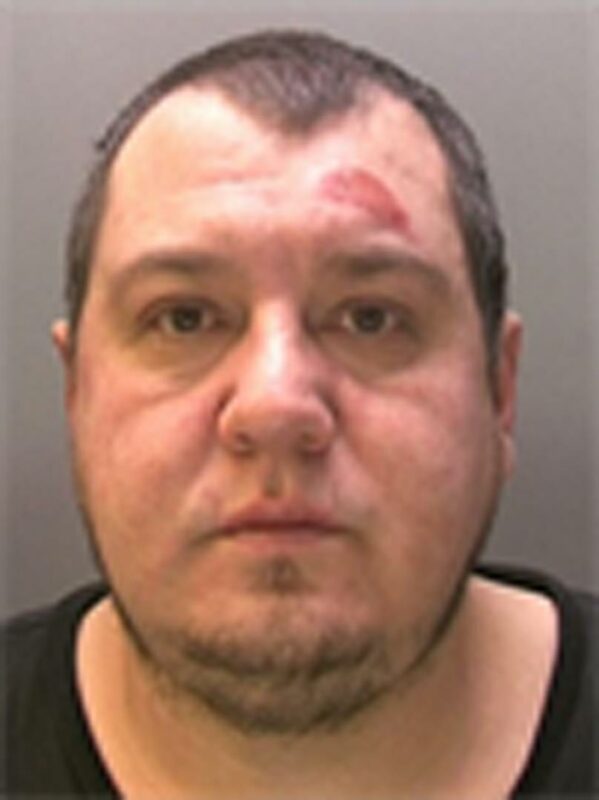 Lincolnshire Police have issued an appeal to find a missing Polish man who was last seen in Lincoln on Wednesday. Artur Metelski, 37, has been missing since around 7.30pm on April 6 and police have grown increasingly concerned for his welfare. He is described as white, tall with a medium to large build with short dark hair. Artur was last believed to be wearing a grey jacket and black trousers. Police are urging anyone who has seen Artur, or who has information as to his whereabouts, to call 101.